The move from legacy telephony to VoIP is very much about the shift from hardware to software and therefore becoming much more of Op-Ex decision where the services available and their constant evolution becomes the defining factor. The whole idea is to make communications simpler and better. Handsets should become much more of a side issue however, because of the cost, hardware can get in the way of a decision as to what a company really wants or requires from a move to VoIP. One customer with whom I am familiar is actually reducing the services it wants as it migrates in order to get the monthly cost down to a level that will enable it to buy higher priced hardware for the desk. 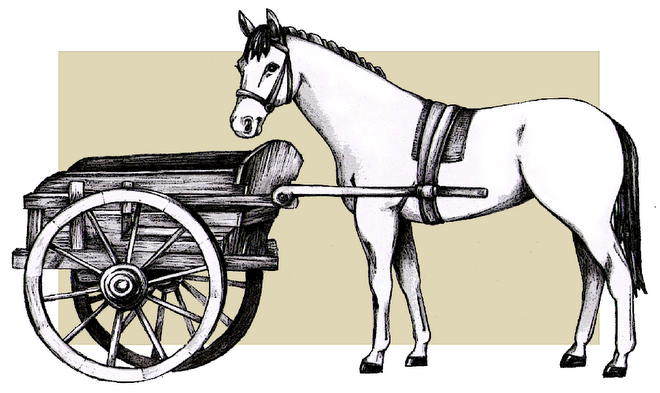 The question is whether they are putting the cart before the horse. Where should the emphasis be placed? At the end of the day, what is going to make your employees more productive; A nice handset or services built to improve productivity. I guess the options I listed are somewhat biased but the fact is the handset is there to facilitate communications. It is a tool. The services used on that tool is what matters. That is why we at Citel promote the Portico™ TVA™. This device SIP-enables existing legacy handsets on any SIP based VoIP platform. It takes the handset out of the equation allowing decisions on what VoIP services to adopt to be the key factor. Think about that as you develop your VoIP migration strategy.